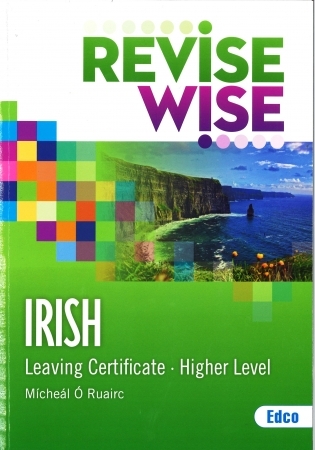 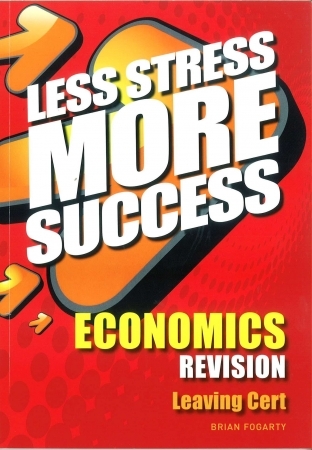 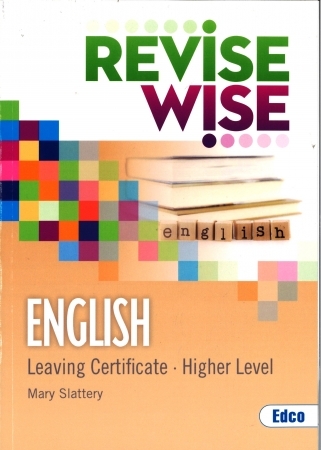 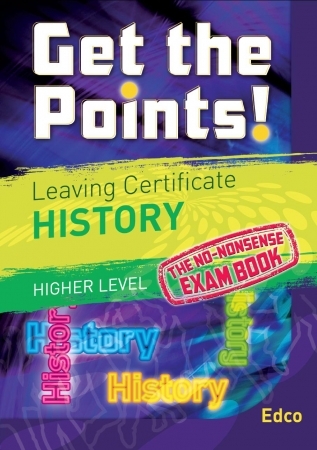 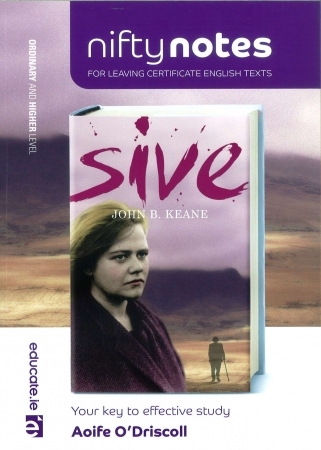 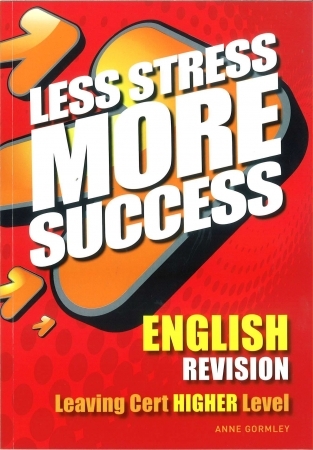 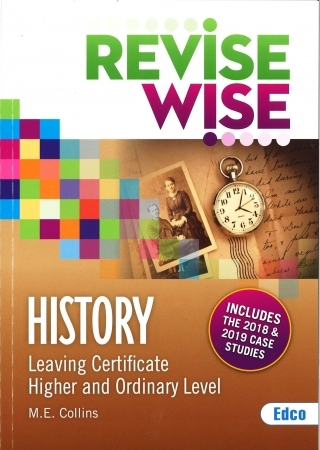 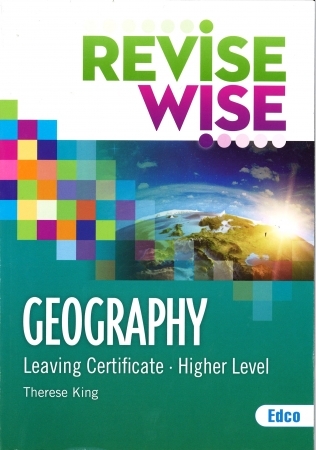 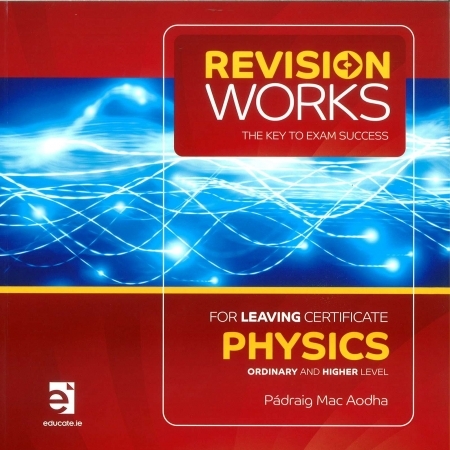 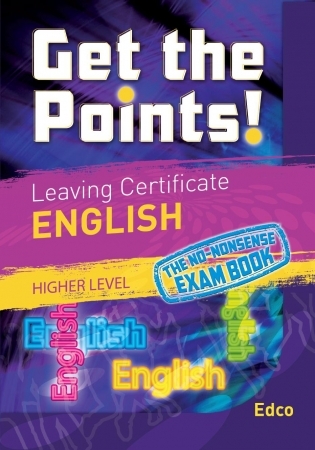 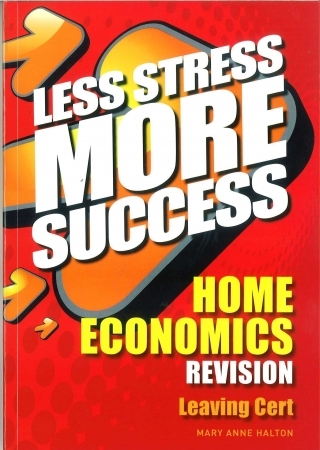 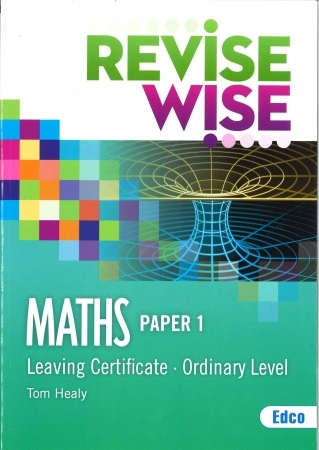 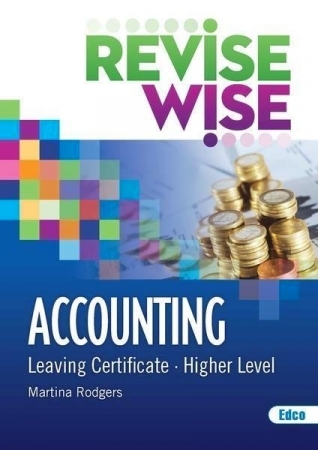 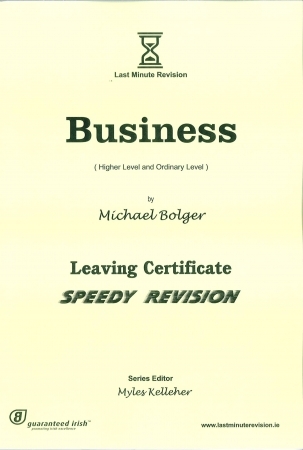 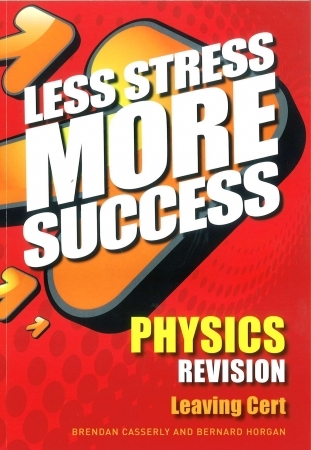 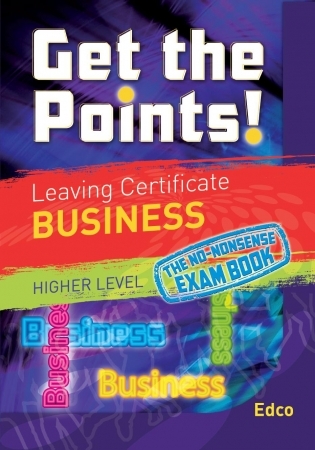 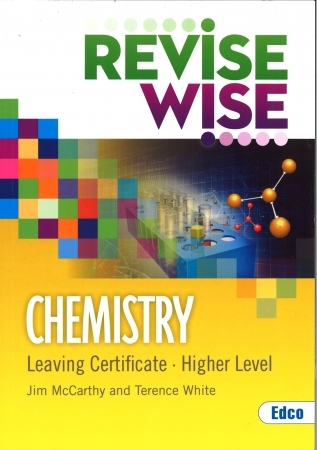 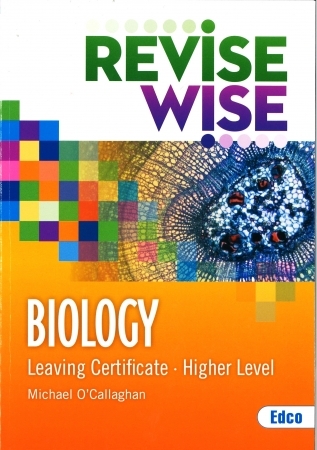 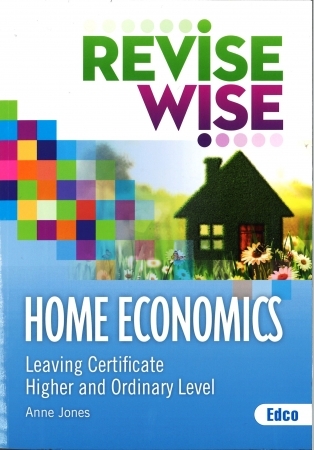 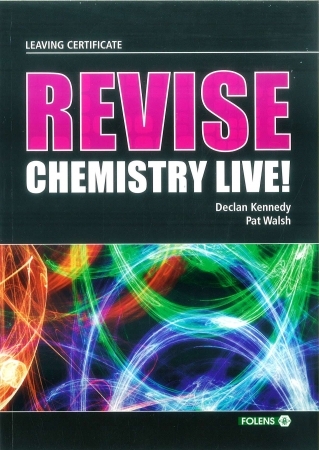 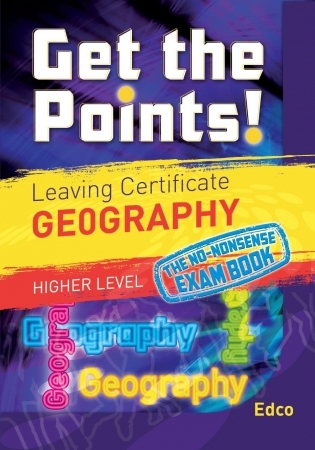 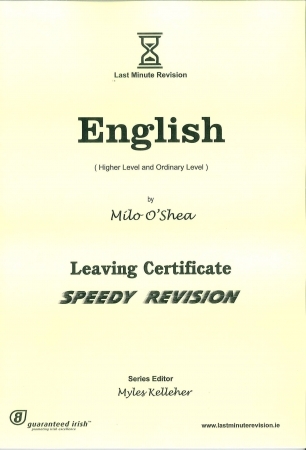 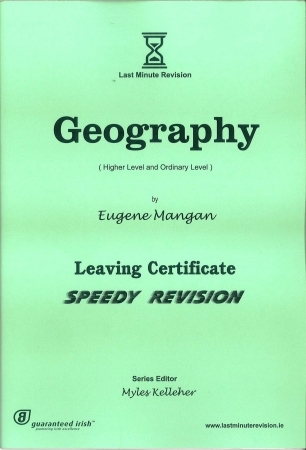 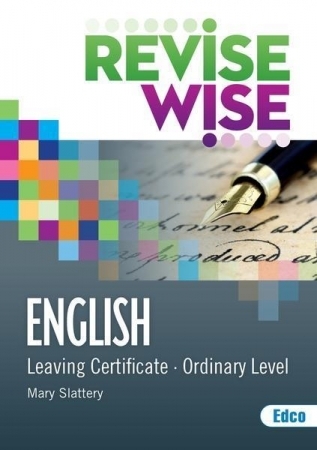 At School Book Store we stock a full range of Revision Books for Junior Cert & Leaving Cert. 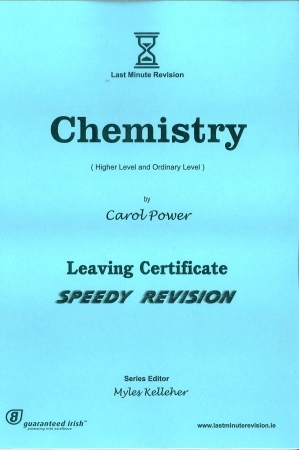 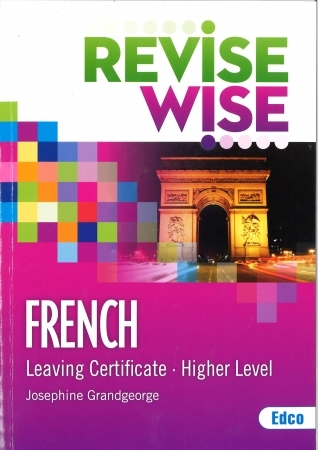 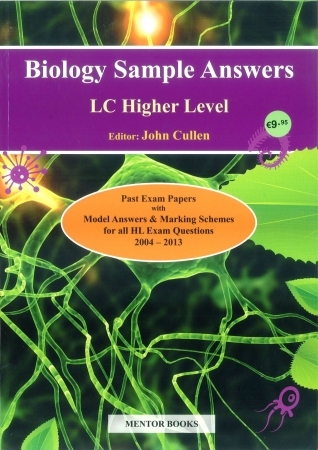 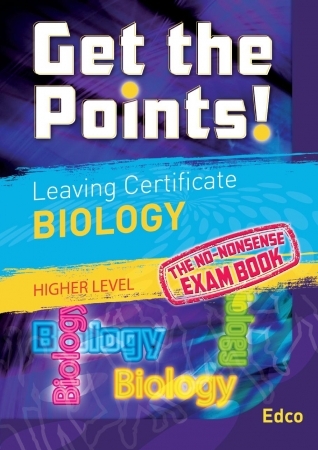 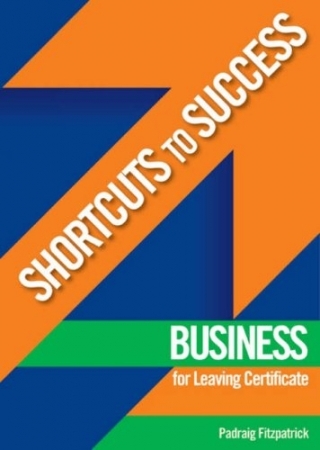 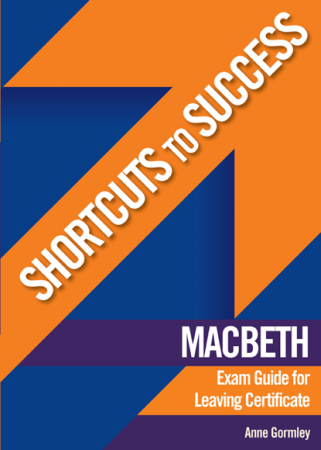 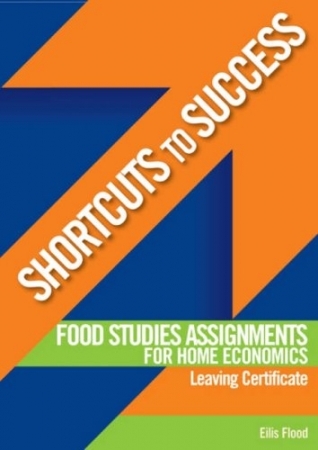 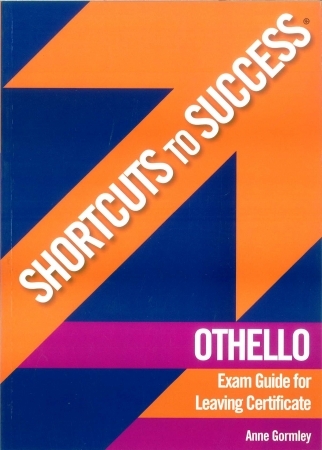 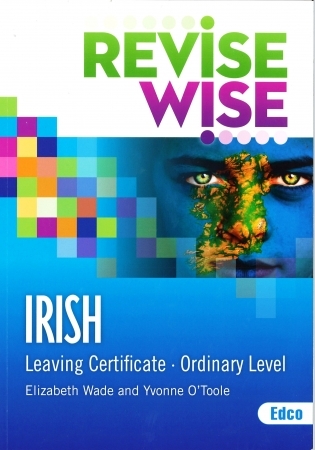 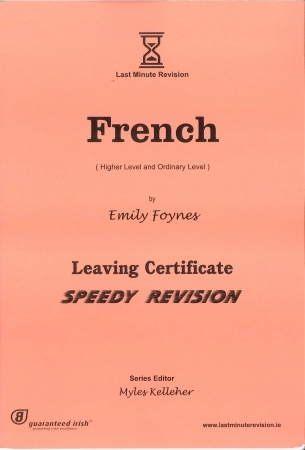 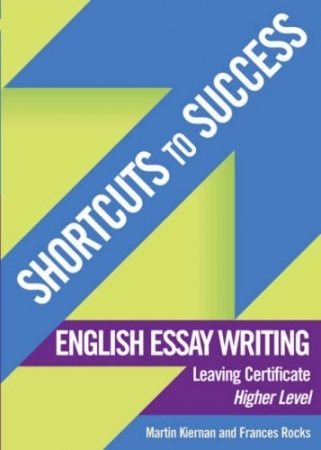 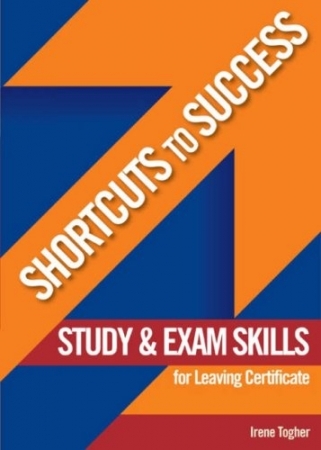 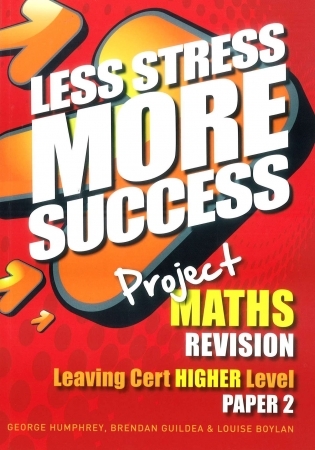 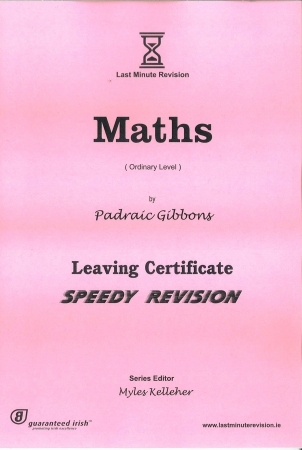 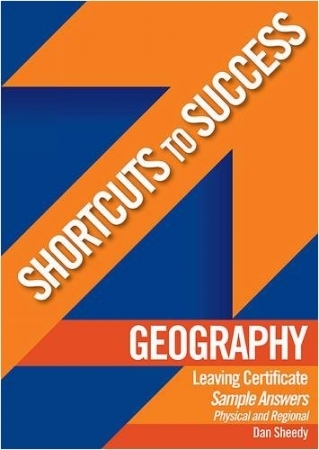 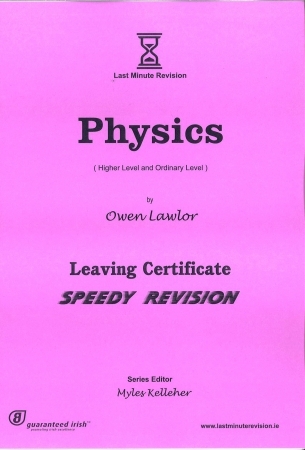 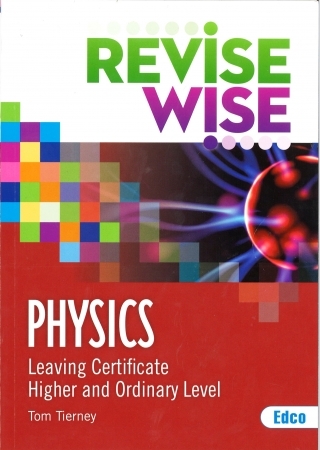 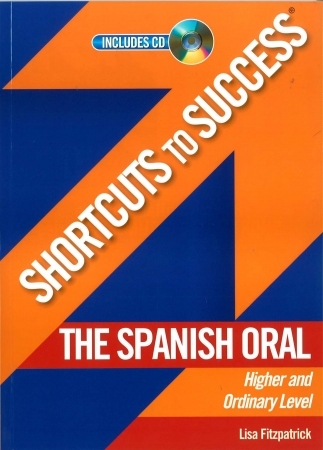 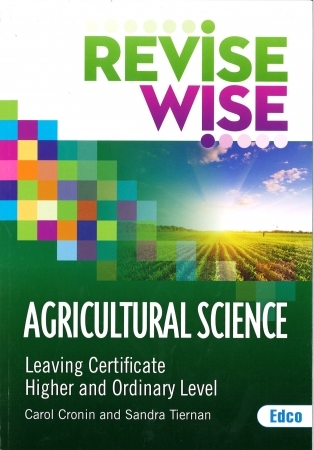 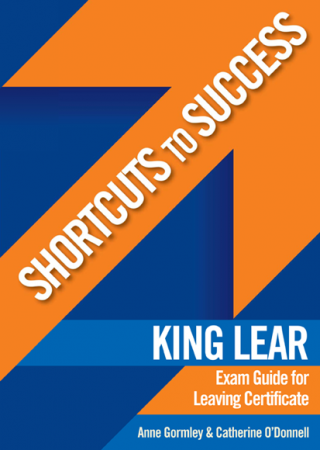 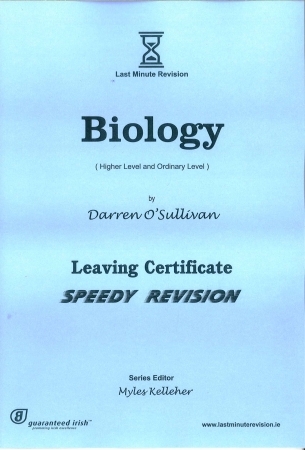 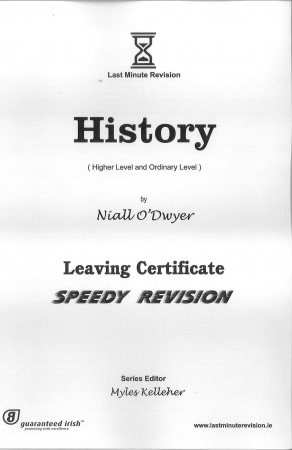 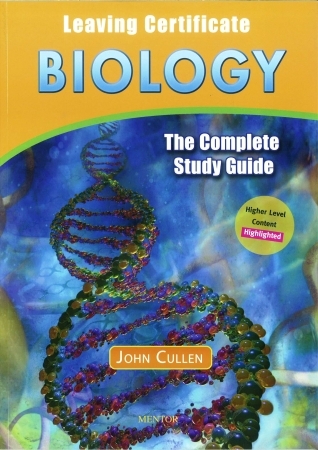 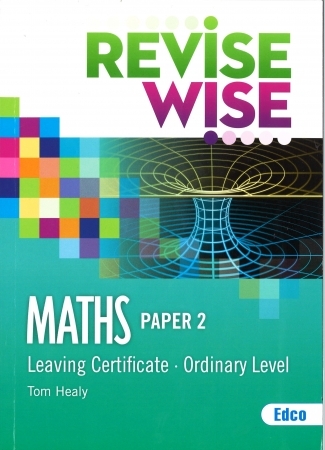 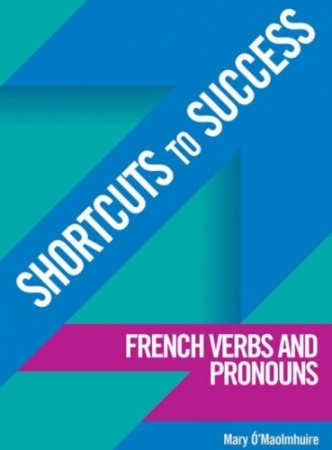 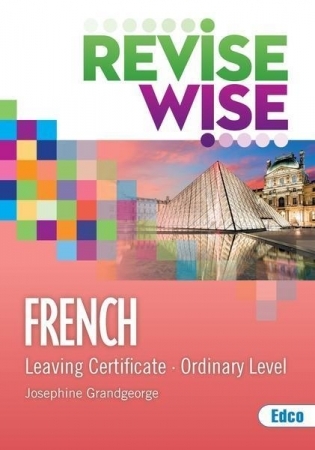 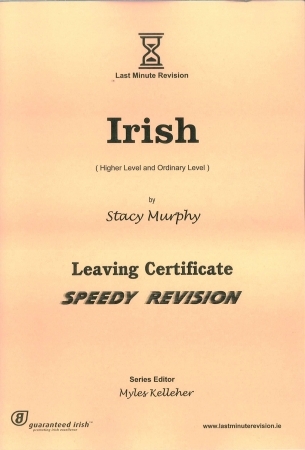 We have Revision Books which cater for all levels in the Junior & Leaving Cert. 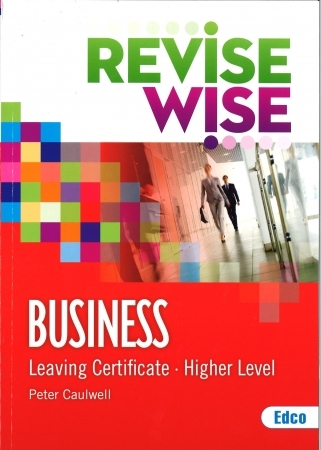 You can avail of a discount or free book covering for all of your Revision Books at our checkout. 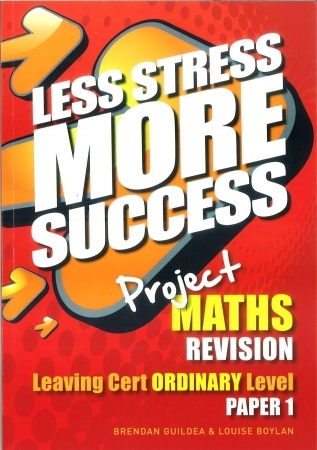 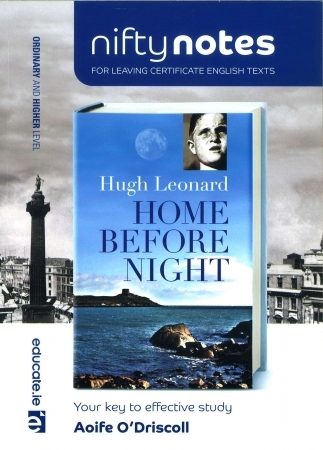 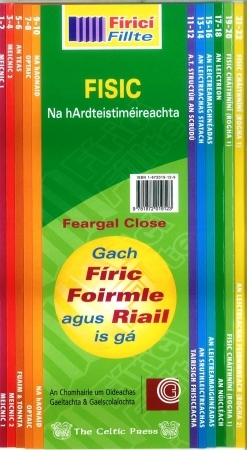 As well as Revision Books we also stock Primary School Books & Secondary School Books for the Irish Curriculum.